Explorer X specializes in designing handcrafted, immersive, and life-changing, travel experiences. As pioneers in the art of transformational travel, we offer three types of Programs & Services, which you can explore below. Questions? 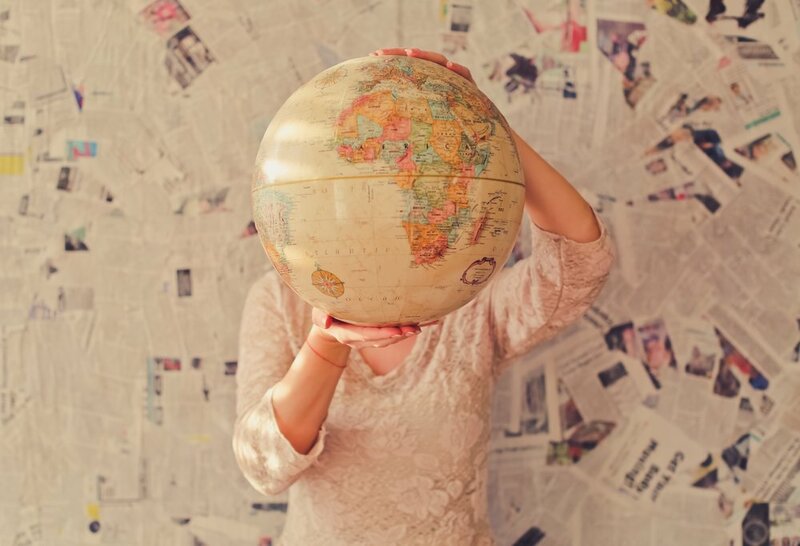 Always feel free to connect with us -- We love talking to travelers! Our collaborative travel design process allows you to work hand-in-hand with a Travel Mentor as together you craft a life-changing travel experience. On your Journey, you'll explore awe-inspiring nature and wildlife; taste delicious foods and delectable wines; make meaningful connections with new people, places, and cultures; and have opportunities to explore the world — and yourself — in a deeper, powerful, and more engaged way. Throughout the process, your Travel Mentor will guide and support you in 'Traveling Like a HERO' and making the most of your travel experience before, during, and after your Journey. Explorer X's Muddy Shoe Adventures (MSA) are handcrafted, small-group, multi-day adventures that combine challenging physical activities with immersive cultural experiences and inspirational group discussions. Built around Joseph Campbell's concept of 'The Hero's Journey,' every Muddy Shoe Adventure is an opportunity to explore the world in a fun yet meaningful way with other amazing people. As you travel, an MSA Program Leader will support you and the group as you connect with new people, places, and perspectives, talk about your experiences, and apply what you are learning to your life. I'm Ready to Get Muddy! In addition to our custom-designed travel experiences, Explorer X offers travelers opportunities to get expert guidance, advice, and support. Whether you are planning your own adventure and need a little guidance or looking for ways to take your exploration to a whole new, deeper, and more engaged level, we have programs and services just for you. People that have worked with Explorer X include those who have gone on Solo Explorations, Couples Adventures, Honeymoons, Family Journeys, Purpose-Driven Sabbaticals, Rites of Passage, Wellness & Healing Retreats, and Celebratory Adventures.